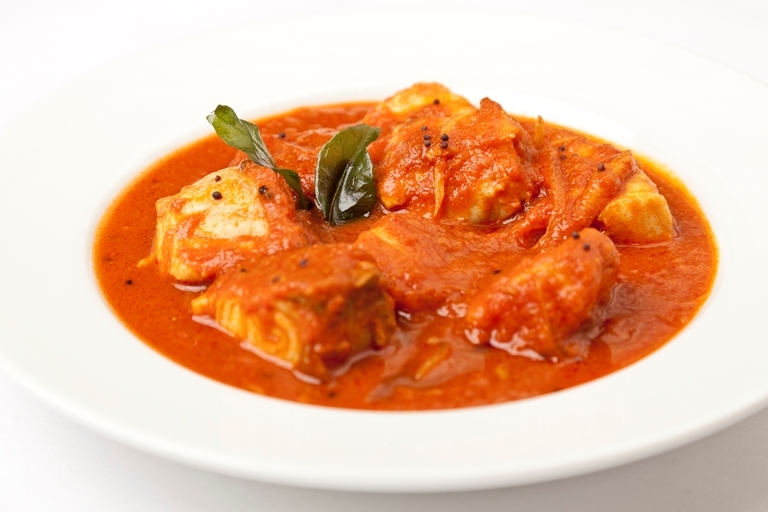 Firm and meaty monkfish is Alfred Prasad's ingredient of choice for this delicious curry. This curry has gentle heat from chilli, turmeric, ginger and mustard seeds, balanced out with a little creamy coconut milk. Serve with some fluffy rice for the perfect meal.